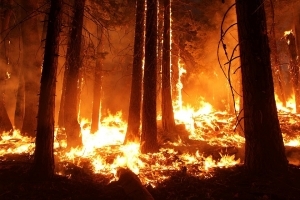 SALEM, Oregon — Hot, dry summers have contributed to massive wildfires in Oregon. Now, Governor Kate Brown wants to make sure everything is being done to prevent it. Brown said every fire season since she was elected governor has been historic. “I’m personally and professionally not willing to accept these patterns of wildfire and drought and I don’t think anyone else in the room is either,” Brown said. 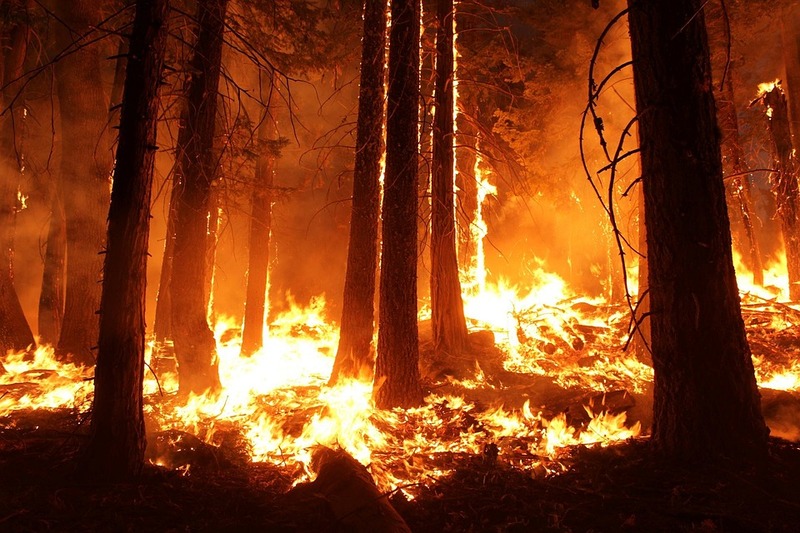 The governor formed the Oregon Wildfire Response Council to review ways to minimize fires before they happen, the best ways to stop them and how to help forests recover. The council will have three subcommittees to focus on mitigation, suppression and recovery. “We have to insure that Oregonians are doing everything we can of prevention and response,” Brown said. U.S. Forest Service Chief Vicki Christiansen, as well as Natural Resources and Environment Under Secretary Jim Hubbard attended the first council meeting in Portland to give a federal perspective to the meeting. In addition to fire officials, there are senators and representatives on the council. The only one from Eastern Oregon is Rep. Lynn Findley (R-Ontario). Recommendations are due September 30.